It’s been a while since my last post but I’ve been hella busy. I hope you can forgive me. That being said, I’ve got some cool news for you guys that I’m excited to get out there. Firstly, I’m a master! That’s right, on May 5th I graduated with a Masters degree in Digital Rhetoric and Professional Writing from Michigan State University! Where did the past two years go? I just want to give a shout out to all my awesome, intelligent, and supportive classmates and professors who helped me out along the way. You’re all tall glasses of alright. Second thing, remember my interview with Symbolia’s Erin Polgreen? Well I was so smitten with what they were doing over there I asked if I could help them out. They totally said yes! Now I’m a Digital Fellow working on all kinds of cool stuff, copy editing, social media, secret fun projects, the whole deal. You can check out the announcement over at Symbolia’s Tumblr and while you’re at it, if you’ve got a tablet device, why don’t you check out some issues and see if you’re into the mag? It’s pretty righteous so if you get a chance you absolutely should! 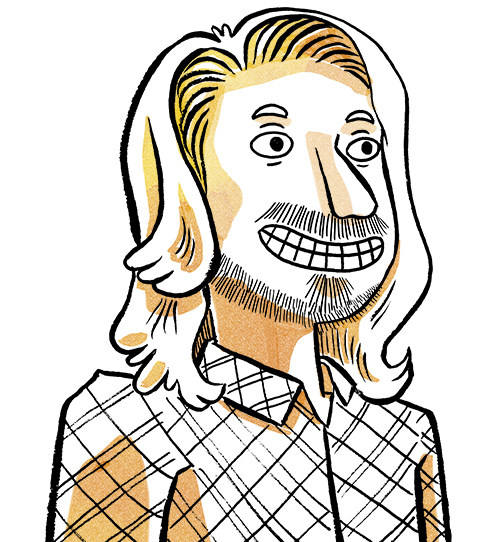 Oh and did I mention that Symbolia’s other co-creator Joyce Rice did this awesome illustration of me? Sweet mother of grud it’s awesome! I’ve got more awesome stuff coming down the pipeline, though I may be moving this blog somewhere else in the near future, but no worries, I’ll be talking to you soon. Stay classy. What’s going on everyone? 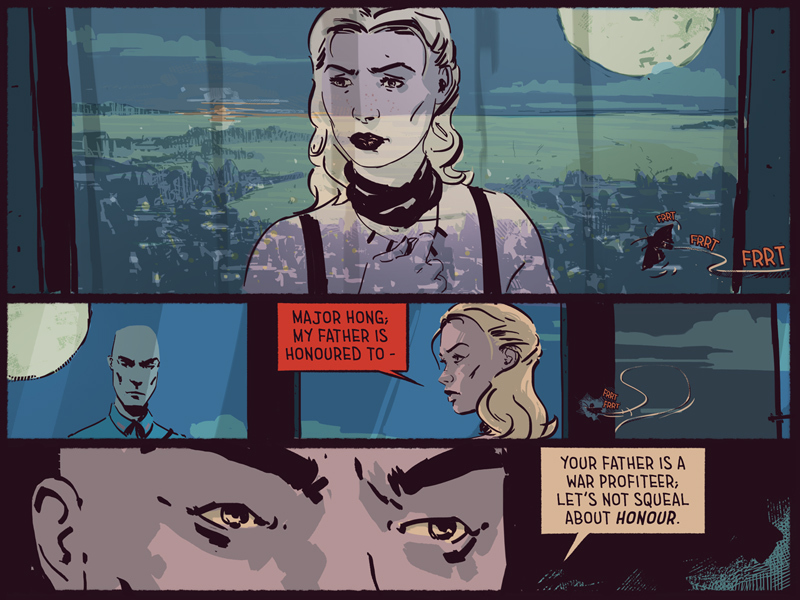 Today I wanted to share an interview that I had with Erin Polgreen, part of the dynamic duo behind the innovative new digital comics journalism magazine, Symbolia. Erin was kind enough to speak in length about the publication, digital comics, industry trends, and the future of the medium and I promise, all of it is pure gold. If you enjoy comics, digital comics, comics journalism, or just want to figure out what the heck Symbolia is, we’ve got you covered. Now on with the show! I Speak Comics: For all the readers out there unfamiliar with your new digital magazine, just what is Symbolia? Erin Polgreen: So Symbolia is a digital journal that merges comics and recording to present investigative news stories in new ways. We report stories from all around the world – from India to Zambia to Iraqi Kurdistan – and it’s really a way for people to experience other cultures, places, and interact with issues in a way that doesn’t necessarily happen with print journalism alone. 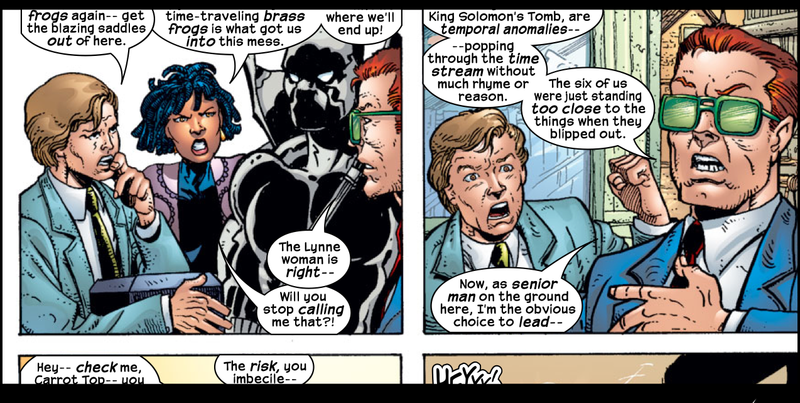 ISC: Now I’ve never really heard of comics journalism, except for maybe in the work of Joe Sacco, or rather I’ve never heard of a publication that’s specifically dedicated to comics journalism, so I guess, why Symbolia? It was coming along with the rise of tumblr and Pinterest and all these social networks really really geared towards visual sharing. Add tablets to the mix and suddenly the environment for visual journalism is very different and the possibilities are greatly expanded. 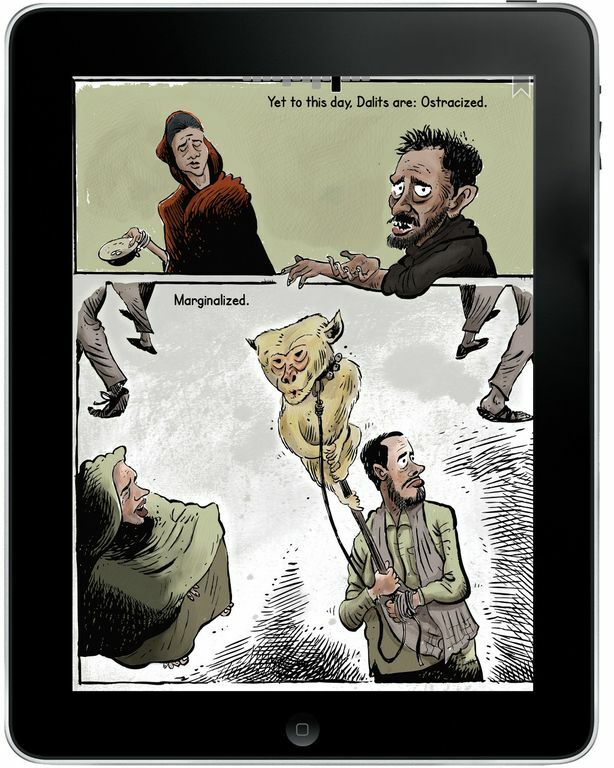 I had seen creators like Wendy McNaughton and Susie Cagle, even Matt Bors or Ted Rall, their work in Afghanistan totally fits within this purview of comics journalism. So I just had this light bulb moment, I went from reading a digital comic on my first iPad to reading a magazine of photojournalism and it just all clicked together. I’ve been following and working with these comics journalists for some time and I suddenly saw a place and an opportunity and something that we could do that would really brand the field. ISC: How long have you guys been doing this? EP: I’ve been following the comics journalism space for the past two and a half years or so and about a year and a half ago and I realized that this was something that I wanted to do so I went out and raised $34,000 and began working on it in March of last year. We just passed our first anniversary of bringing in our initial round of funding. We officially launched in December of last year. We’re still very young and there’s so many possibilities. It’s really exciting. ISC: Is there anyone else doing this sort of thing? Doing comics journalism? EP: Comics journalism is actually fairly popular abroad, and in fact there are comics used as news in India, so this is something that’s been around for a little bit. Cartoon Movement, which is based out of the Netherlands, they used to have an arm of comics journalism that they were publishing but now they’re just editorial cartoons. Symbolia is to my knowledge the first digital publication in the US that’s dedicated to specifically illustration and news. ISC: I suppose then my next question is, why digital? What do you like about the new medium? EP: What I love about tablets and specifically in working with digital comics is that with the new retina screen with the iPad you get the same quality of art as you do with a fine print for much less. And not only that, but you’re able to layer on these subtle interactive elements that heighten the mood or allow the reader to kind of choose their own adventure and dive deeper into a story and we do that with everything from easter egg animations that are hidden throughout the piece to interactive timelines to actual soundtracks or music that accompany a piece. 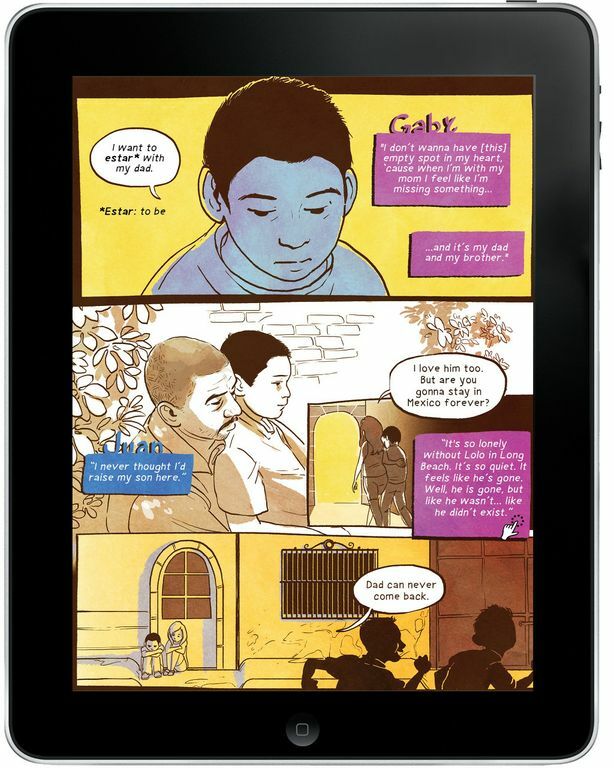 In the latest issue (which you can check out here) we pair audio and video with comics to tell the story of a family that is separated because the father has been deported from the US. ISC: It’s interesting that you bring up interactive elements like video and sound. Mark Waid recently gave a speech all about what makes comics comics, and one of the things that he said was that comics make their own time. The reader chooses the pace of the story. How do you handle that in Symbolia? EP: That’s totally a great point and ties to our process in that we rigorously test our issues to see what the reader experience actually is and what Mark Waid says is very true, that comics exist in their own time and I use the time “chose your own adventure” very deliberately when I talk about the work that we produce because very rarely do we use autoplay. We use it sometimes as a surprise but we have rules like no more than 20 seconds, the user needs to manipulate or click, it’s their choice to take the story in a different direction. For us linking and video and audio is sort of an extra layer that provides mood and context but also makes it easier to source our content but I totally agree, comics are their own time. When I’m actually working with contributors and working with pitches I request stories that are timely, like of this time, but not time sensitive. I don’t want something that’s tied to a 24-hour news cycle. ISC: What are the kinds of stories that you like to tell? 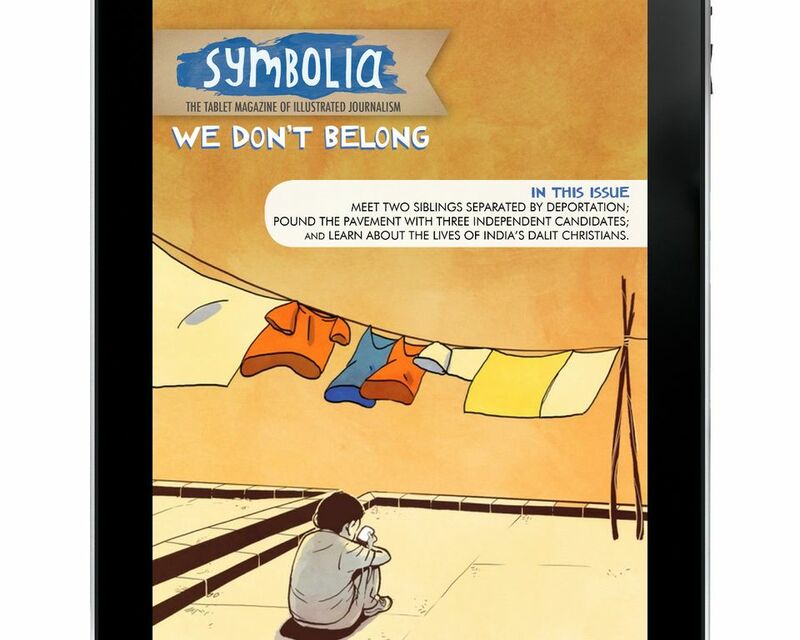 What sorts of stories can readers expect when they start flipping through an issue of Symbolia? 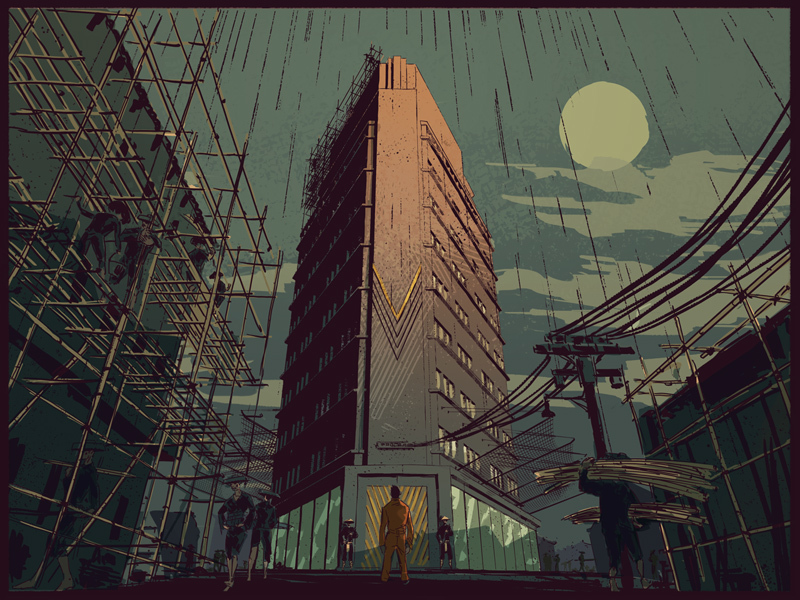 EP: Each issue revolves around a theme that allows us to weave several disparate threads together and I do like to think of Symbolia as providing stunning unexpected stories from around the globe. Our audience is international. The US makes up about 40% of our audience, but we also have readers in Canada, Germany, France, India, and South Africa, so for us, global makes sense. We want to be connecting people in a community around the world, around the news, and around Symbolia. It’s really a democratic thing. 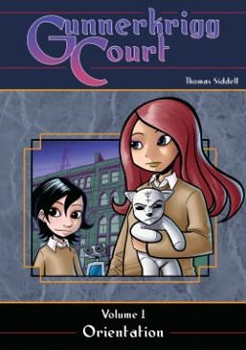 Comics can work for people with many different reading levels and language facility. For us, we do publish our work in English, but it does play well with people who are learning English or don’t necessarily have the strongest grasp yet. They can catch emotion, they can catch situation. ISC: How do you connect with creators? How do people tell their stories? EP: It’s open submission. If you go to Symboliamag.com/pitchsymbolia, but it’s also in the side navigation. We’re currently accepting pitches for our Defense Issue and an issue called True Crime, which is going to be pretty exciting. We pair journalists with comics creators and some of our more successful pieces have happened that way, which is really exciting. We also with people like Dan Carino, Sarah Glidden, Susie Cagle, who’s a full-time reporter and illustrator. It runs the gauntlet. Oh and we pay! They’re not amazing rates but part of me launching this publication was, I have too many friends that are artists, too many friends that are cartoonists that get asked to do things for free all the time. Our rates, right now we’re a startup and we’re growing but we pay and we pay on time. ISC: Right on, well can you explain your business model? 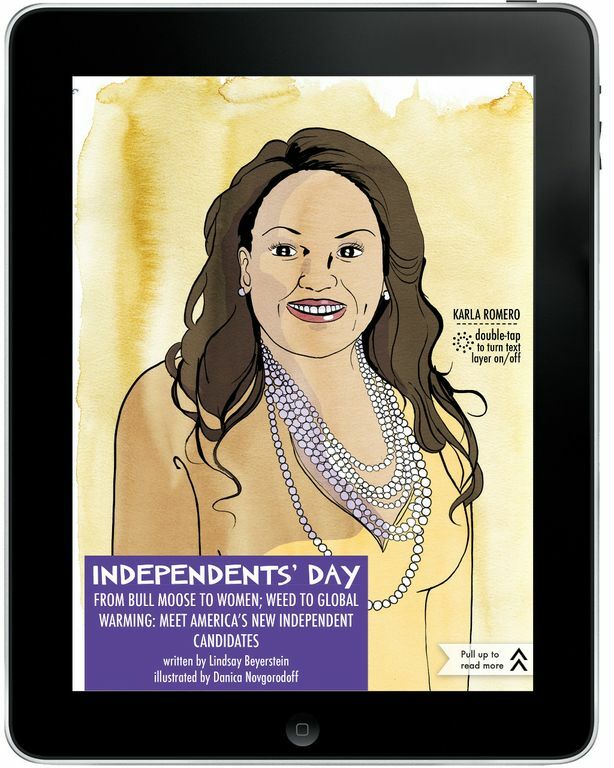 EP: Issues are $1.99 for subscribers, $2.99 off the newsstands if you just want to get one and be done. This most recent issue is the first issue that’s been for pay so it’s been interesting to see where that’s coming from. We also offer a yearlong subscription for $11.99, so you can get six issues there. We are currently working with subscribers and we’re going to be running ads. We have ads in our latest issue. It terms of revenue streams, looking at our business model, we have multiple different channels that we’re using: One is subscriptions (content purchasing across the platform), two is advertising, three is merchandising, and four is membership programs. So thinking about the added benefits and what are the different things that we can offer to our very dedicated community of subscribers to sweeten the pot for them? How much should we charge for a one-on-one training to learn how to do comics journalism? Would we run a weekend long workshop, like The Sequential Artists Workshop or Center for Cartoon Studies to specifically teach people how to do digital comics? These are all different sources we’re drawing from and the overarching proponent for all of this is here at Symbolia, we also want to function as a consulting service, a consultancy, not just for publishers but for creators themselves. To help them find avenues for distribution and to connect with new audiences. 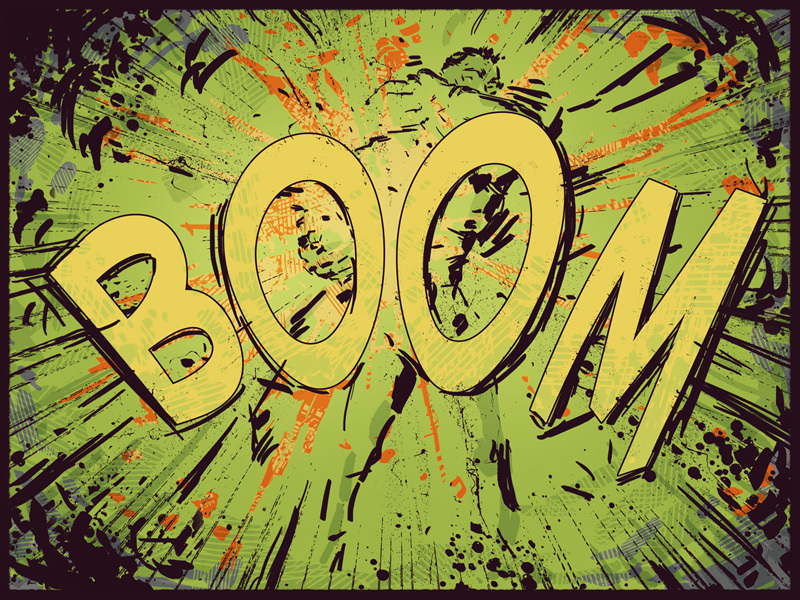 ISC: From your vantage point on the digital comics frontier, what are you excited about? What do you expect from the future? EP: So what’s interesting is that before I started running my own magazine I was a strategist and worked for a publishing organization and helping them think about what the future was and what was happening out there. That was a really valuable roll, but one of the reasons I left it is that I missed working on the ground. Part of the challenge is that now keeping up is so hard! That said, I’m so fascinated by the People’s E-Book project. I think their Kickstarter campaign is closing in the next week (two days left to donate!). They are specifically trying to create an ebook publishing platform for anyone to use. 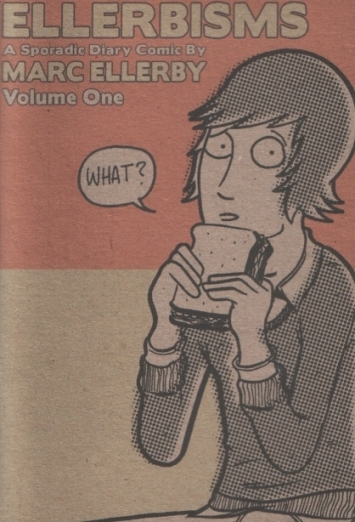 With a specific mind toward brining zines to the masses, which is totally up my alley. In terms of different creators that I love and am really excited to see work from them, Tom Hart and Leela Corman out of The Sequential Artists Workshop, they both do fantastic stuff and think about comics and pedagogy in a way that’s just fascinating. In terms of platforms for publishing digitally, I’ve kind of been watching Vook and am very interested with what the Atavist is doing with their white label software solution. ISC: Well I think that’s all I got. Anything else you’d like to say? EP: We’re really excited to be a part of this community and really looking forward to building partnerships with other publishing organizations and creators as we go along. We have big things planned. Erin Polgreen is co-founder of Symbolia Magazine. You can follow her on Twitter @ErinPolgreen. You can get all the official Symbolia news straight from the source at Symboliamag.com. Want to check out Symbolia for yourself? You can get the iPad app right here! Not really feeling the whole app thing? No worries, PDF versions of the magazine are also available! Why aren’t more webcomic creators taking advantage of digital comics? Tablets, smart phones, eReaders, the way people consume comics is changing and I feel like the brave new future of comics is rife with digital devices. So digital comics should be worth investing in, whether that be learning the technology yourself, or paying Graphicly or some other group to take care of it for you. 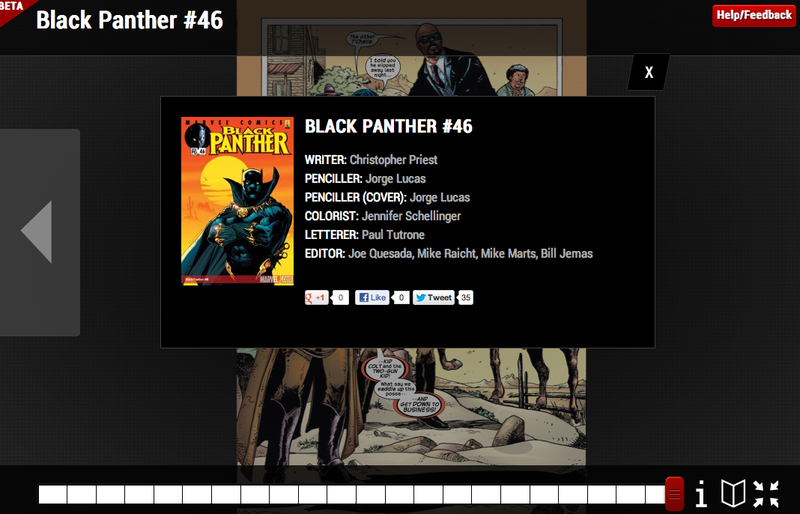 However the plunge into the digital comics pond isn’t as easy as 1, 2, 3. Seeing as I’m not embedded in the industry, I went to talk to an expert on digital comics, Becky Jewell of Graphicly, to see what she thinks about the webcomic to digital comic movement. In the following quick interview she illuminates some motivations and sticking points in the transition process, and I think that when we more clearly realize the problems, we might more easily navigate to workable solutions. I Speak Comics: So Becky, seeing as how webcomics are already so perfectly tailored for digital readers, why haven’t more creators migrated to the digital comics arena? Pushing comics to ebooks can be seen as too expensive for some creators, though at Graphicly we are working on making the process cheaper, easier, and faster. As the technology matures, more creators will not only step into the ebooks realm, but also creators will be able to fully optimize this marketplace. Overhead alone may be the one thing preventing ebooks from exploding for indies. ISC: Is it just money though? The extra exposure and extra income seems like it might be worth that large initial investment. BJ: It’s worth it! Though the returns can be mid-to-long term. 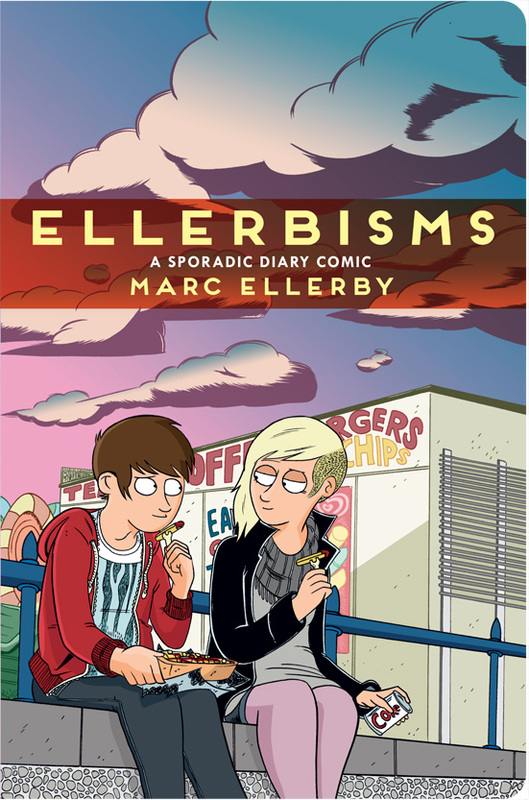 Ebooks can create another venue of exposure for webcomics folks and generate passive income, but not many indie webcomic people are on the boat yet because the industry is so new – which can make it a bit tricky to navigate. The key is that revenue and fanship both take time to build. Making an epub of your book and putting it up on Amazon can take an hour or less using Graphicly, but getting 7,000 fans to buy the book? Not easy. This can take years to build. Having multiple venues of exposure can help, however. You never know if a potential fan of yours loves reading on Android or on Nook, or on your website, or paper only! What’s cool about ereaders is that you can tag your self-published books as well. So, if your comic is about a cat who is a nighttime superhero, you can tag it with ‘cat’ ‘superhero’ ect. The search engines for Amazon and iBooks are not yet as saturated as Google — as a result, an indie comic book about a cat superhero would have better chances of appearing immediately on an e-reader if a random fan just writes ‘cat’ into the comics search. 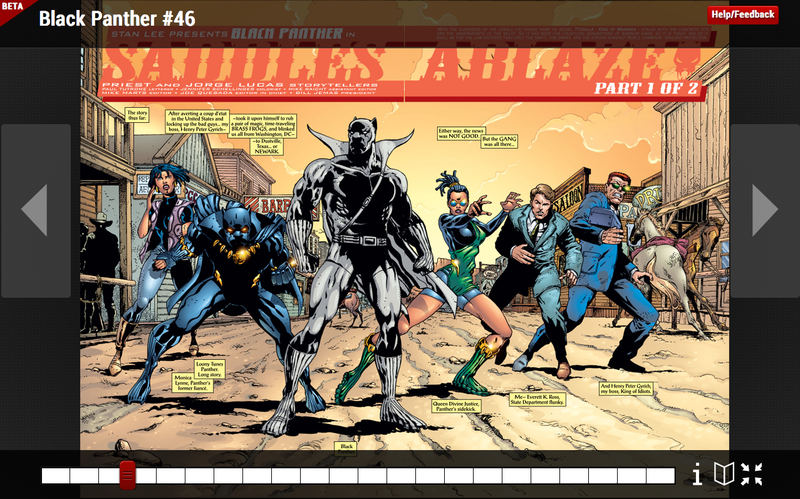 Kindle Fire is also *Just* adding a new comics section, and the same with iBooks. These marketplaces are only beginning to realize that people love to read comics on their devices. It’s odd that it took them so long, but the storefronts are way more in tune with their products than they were one year ago. So some creators have migrated their material, but not a ton. It seems like the chief barrier is money, but there are some interesting things on the horizon, and I especially like the idea of tagging your work for SEO purposes. 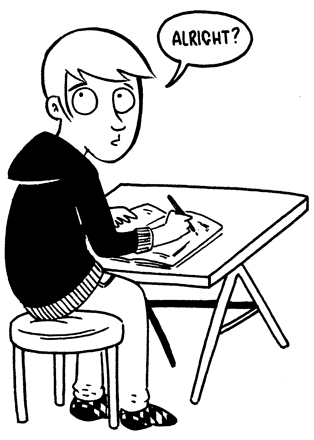 I’m going to try to talk to some webcomic creators in the near future and get their take on digital comics, but if you think you know what’s up or have any thoughts regarding webcomics, digital comics, or anything else, leave a comment! Becky Jewell is the queen of public relations and customer support at Graphicly.com. You can follow her on Twitter @beckyjewell and she’s got some incredible art on display, and for sale, at her website.